What comes to mind when you think of the word "original?" Perhaps it's staid, boring, or uninventive. However, it's definition means "something serving as a model or basis for imitations or copies." 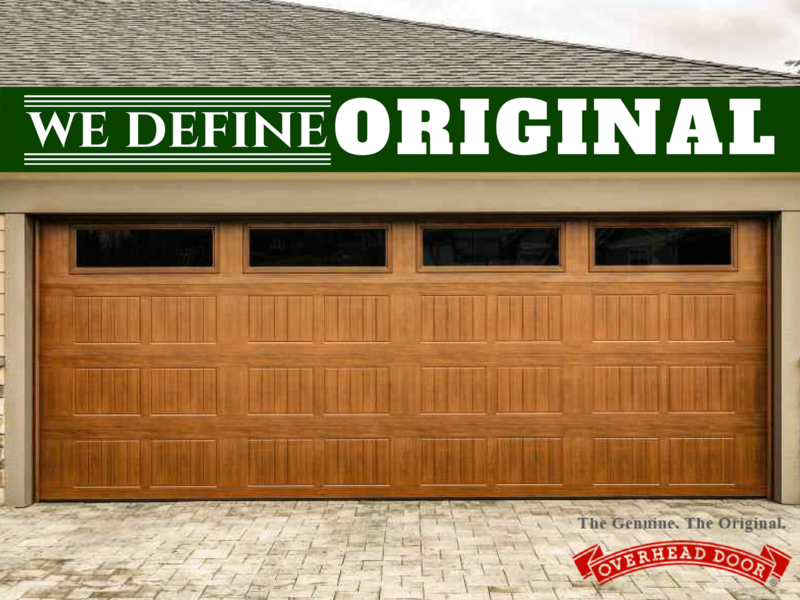 When it comes to garage doors, we're explaining why we define original. None of our competitors can say that their company is the first overhead door company in the world. In 1921, C.G. Johnson created a sliding garage door and perfected it in 1926 when he added electricity to automate it. Mr. Johnson founded what is now Overhead Door. We're proud of our history and how far we've come. 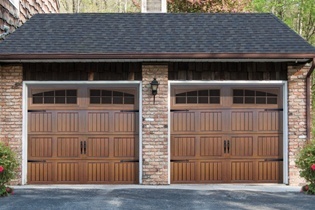 Instead of fading out, Overhead Door has continued to stay at the forefront of garage door technology. We provide some of the safest, most durable residential and commercial garage doors on the market - and we're proud of that. Our technological advancements also include digital apps such as OHD Anywhere®, which allows you to monitor your door's activity and even open or close it remotely. We are proud to continue to make innovation in the garage door industry that meets our customer's needs. You have a choice when it comes to your garage door. However, when you're choosing, remember our name. We offer uncompromising selection, experience, and service that has become synonymous with our name. Only Overhead Door-authorized companies sell our brand - because there is a level of quality our customers have come to expect with that. Whether you need sales or service for your home or business, don't hesitate to call Overhead Door, because we define original. Though we're often imitated, we're never duplicated. Experience the difference working with us can make - schedule your estimate today.